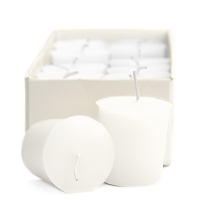 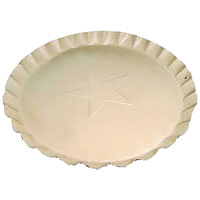 Using these 6 inch ivory charger plates under your pillar candles adds the finishing touch and protects table surfaces from heat damage. 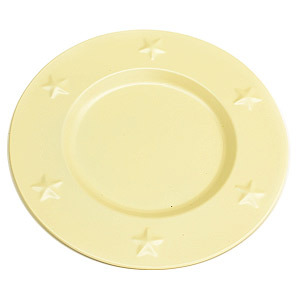 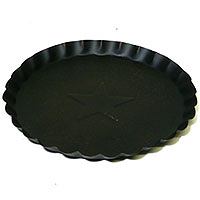 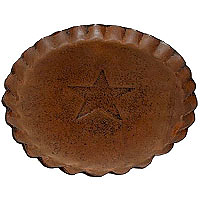 Each decorative plate has raised stars pressed around the edges giving these charges a country look. 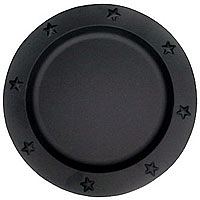 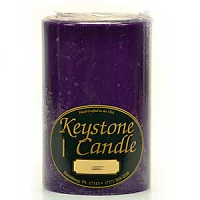 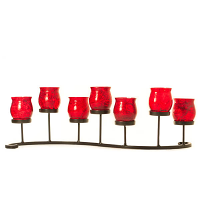 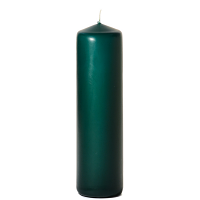 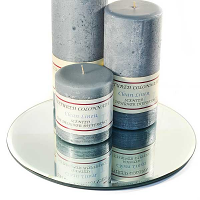 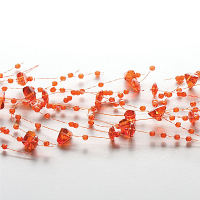 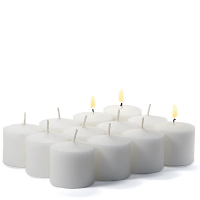 Use a 3 inch diameter pillar candle or group of smaller candles on these metal charger plates.